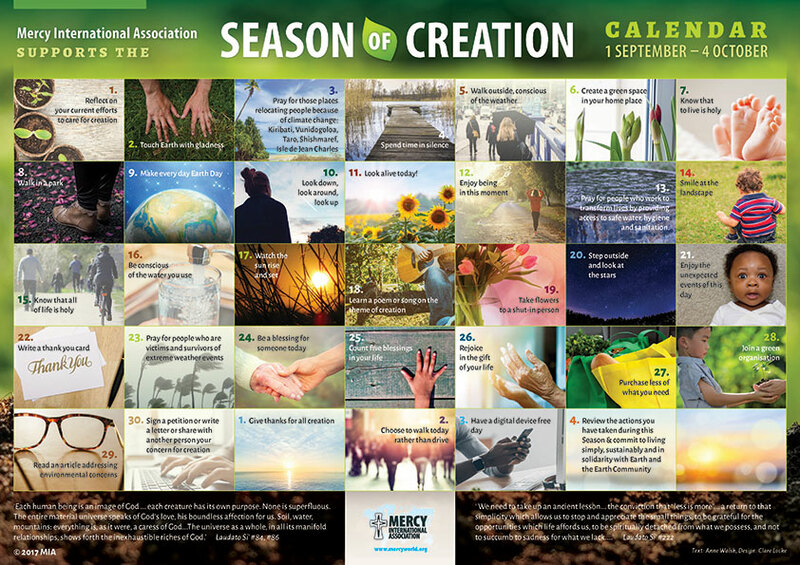 The Season of Creation begins on 1 September, the Day of Prayer for Creation instigated in 2015 by Pope Francis. It ends on 4 October, the Feast Day of St Francis of Assisi, the Catholic Church’s patron saint of animals and the environment. WelCom September 2017: On 1 September this month, the third special Day of Prayer for Care of Creation is celebrated. Pope Francis instituted this annual day of prayer in 2015 based on his encyclical Laudato Si’. The Day of Prayer calls on every person living on this planet to care for our Common Home. 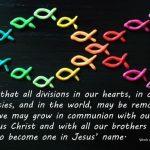 Pope Francis says the Day of Prayer gives individuals and communities an opportunity to ask for God’s help in protecting creation and to ask for His forgiveness for sins committed against the world in which we live. 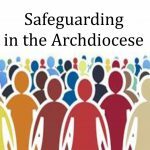 Last month, Cardinal John Dew celebrated Mass at St Patrick’s Cathedral in Auckland for the Australasian Catholic Press Association Conference. 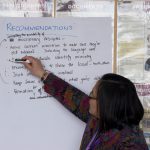 The conference theme was: ‘Communicating for Our Common Home’. During his homily, Cardinal John reminded delegates that Pope Francis has clearly told us in Laudato Si’, that healing of our created world is needed more today than ever.